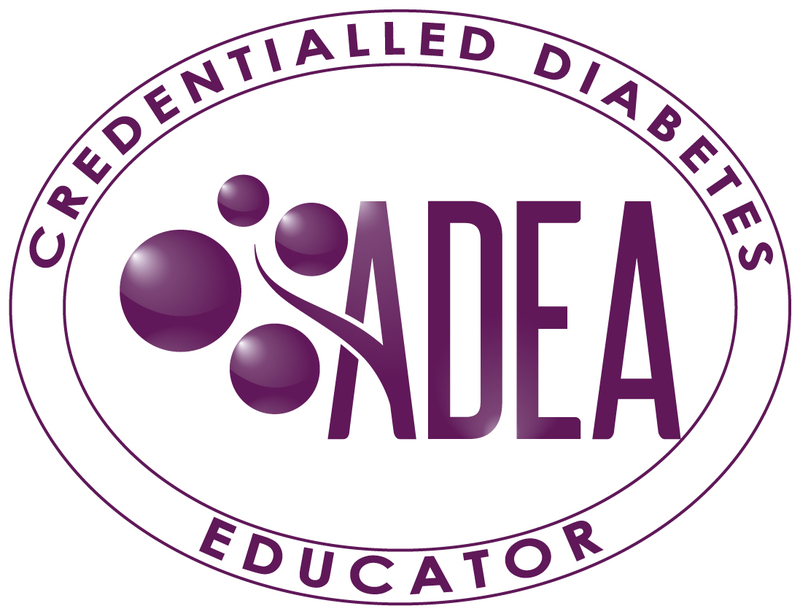 Credentialled Diabetes Educators (CDEs) will receive an electronic reminder to submit their application for re-credentialling one (1) month prior to the due date, around the same time as your electronic Membership renewal reminder. It is the responsibility of the CDE to ensure their applications are received in adequate time for assessment. Assessment may take up to 4 weeks. Therefore, CDEs are advised to submit their application for re-credentialling as soon as able after Membership renewal has been completed. To prepare your application, you can update your CPD portfolio throughout the year and have it ready prior to your re-credentialling and membership renewal. Please note that Medicare Australia, the Department of Veterans Affairs, private health insurers and the National Diabetes Services Scheme (NDSS) are notified of all diabetes educators with lapsed CDEs status one (1) month after expiry date. This notification results in loss of provider status and the entitlement to authorise NDSS registrations. Copy of current registration or practicing certificate in primary discipline. Complete the online CPD Portfolio as per the CPD Portfolio Points Guide. If notified of being audited, include copies of evidence of professional development activities e.g. certificates of attendance, resources developed, reports of quality improvement activities. You will be required to pay the annual re-credentialling fee of $59 after your application has been assessed and approved. You will receive an email notifying you of when to pay.